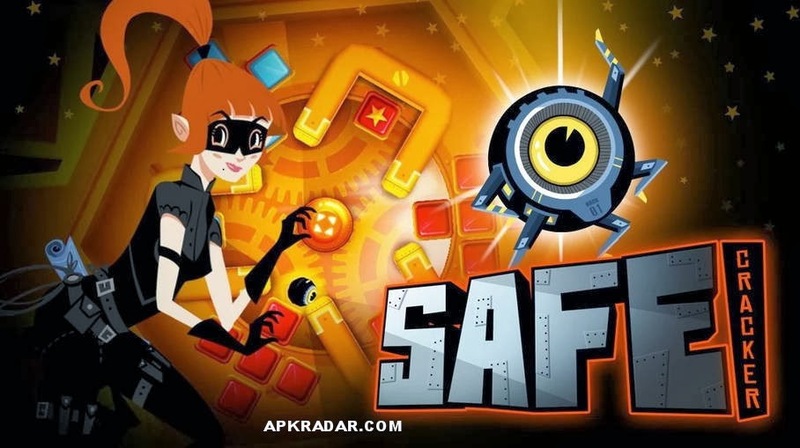 Download Safe Cracker 1.30 APK (Unlocked) and see if you have the brains to open the vault. - Take control of the world's sneakiest thief and her high-tech hacking device, Nano. 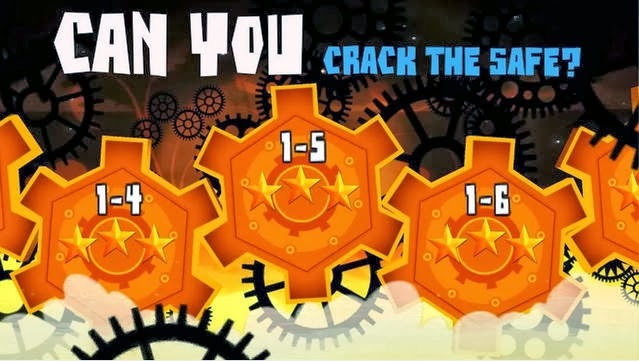 - Penetrate the inner systems of a secure vault, bouncing Nano around the mechanisms and solving puzzles! 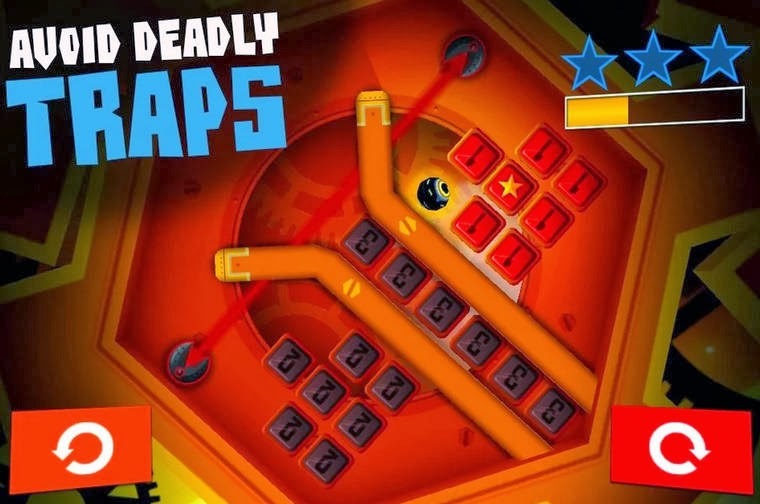 - Tilt or touch your device to rotate the level, and use physics to your advantage as you avoid bouncers and lasers. Don't get frazzled! 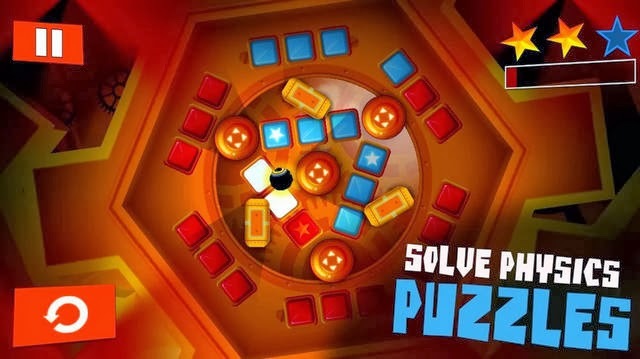 - 128 action-packed puzzle levels spread across 8 varied layers, with a big surprise waiting inside the vault for those who have the skills. - Extensive replayability: can you collect all three stars AND the time trophy for all the levels? - Amazing artwork from a BAFTA-award winning animator, and a catchy original soundtrack!